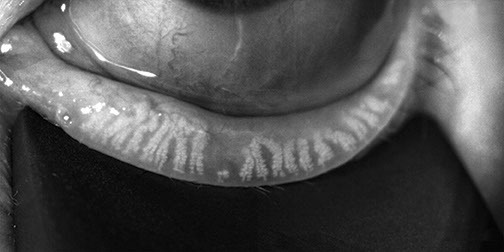 Meibomian glands produce the oils needed for a healthy tear film. 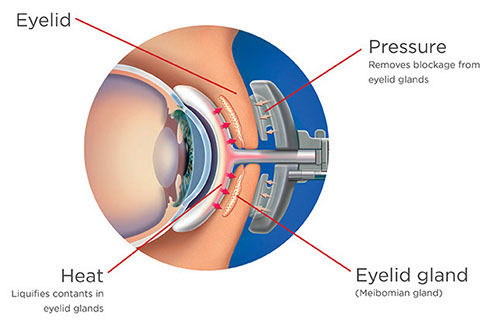 Meibomian Gland Dysfunction occurs when glands become blocked. If left untreated, the glands may drop out entirely. 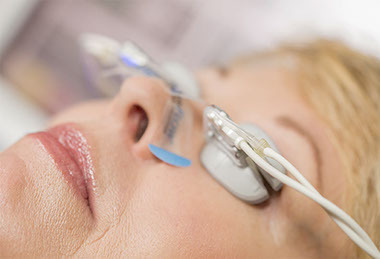 LipiFlow® activators are single-use sterile devices that safely and comfortably deliver automated therapeutic energies to the meibomian glands, while protecting the delicate structures of the patient’s eyes. Have Questions About Dry Eye Or MGD? There are roughly 30 million people in the United States and over 300 million worldwide who have been diagnosed with Dry Eye Syndrome. Most have learned to live with eye discomfort and have become dependent on eye drops or other treatment methods that only offer temporary relief. This has been due to a lack of understanding that the root cause of most Dry Eye (86%) is now known to be a chronic and progressive condition known as Meibomian Gland Dysfunction or MGD. 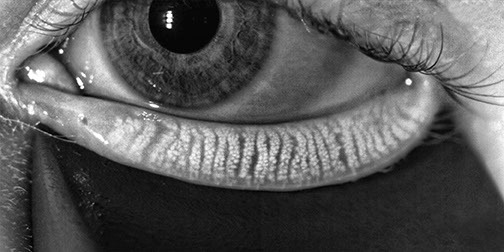 MGD occurs when there is a compromise to the function and/or structure of the meibomian glands in the eyelids that produce the protective oily layer of the tear film. These glands can become blocked over time and can no longer produce the oils needed for healthy tears. This blockage results in rapid evaporation of your tears and can lead to eye irritation, discomfort, and if not treated, gland dropout. Be sure to ask our Princeton optometrist if you think you have Dry Eye. A series of eye exams will be performed by the Optometrists at Eye Care Associates of Princeton to determine if you have MGD. 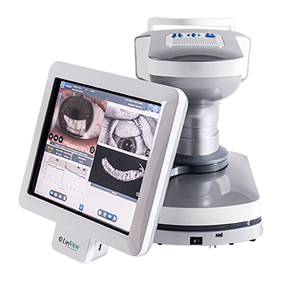 This can include LipiView® tear film and gland imaging, and a full meibomian gland evaluation. Knowing what is causing your Dry Eye Syndrome will help our Princeton eye care experts determine the best treatment option for you.